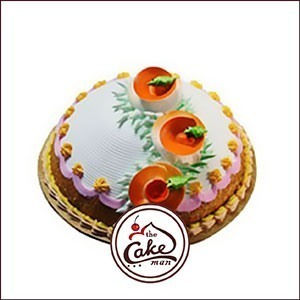 Angry Bird Cake is one of the kid’s collection cake and it is beautifully handcrafted by our expert chef to make your loved ones birthday party to be the perfect one. 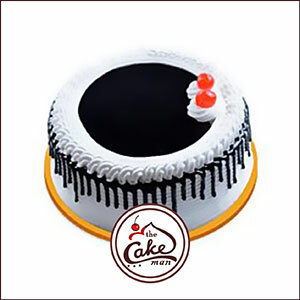 The whole structure of the cake is made with utmost care. 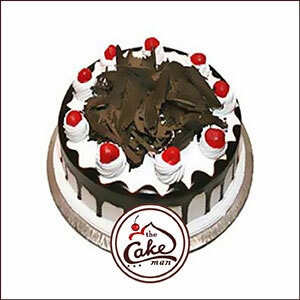 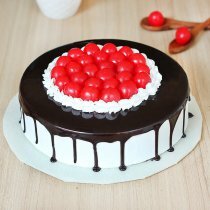 Finest and freshest ingredients are used to make this awesome cake. 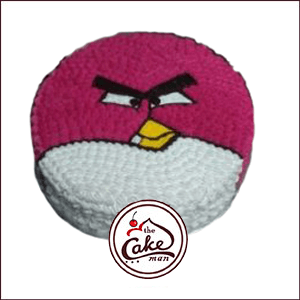 This yummy angry bird cake is a perfect source of happiness and taste. 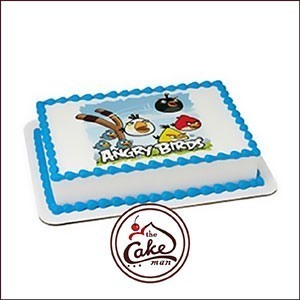 Angry Bird Photo Cake is the heaven of butterscotch mixed with smooth caramel. 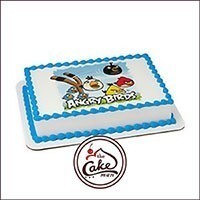 This cake will be the perfect birthday cake for kids and Angry Bird character lovers. 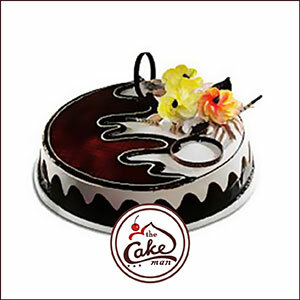 Handcrafted by our skilled chef a single bite of this cake can force you to have another bite of it. 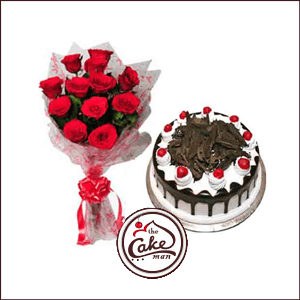 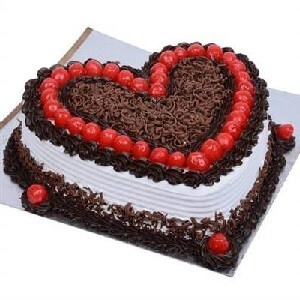 Surprise your loved one by sending them this awesome cake on their birthdays. 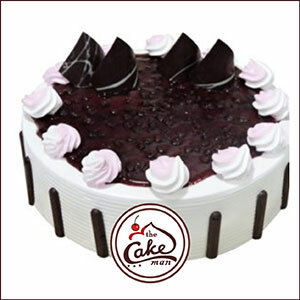 Barbie Doll Cake is designed for all the princesses to bring a sweet smile on their face. 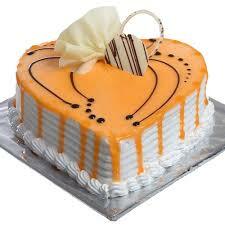 Barbie Doll is always the favorite toy for little girls. 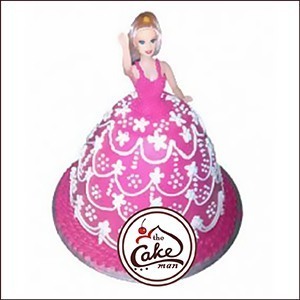 This beautiful pink Barbie Doll is wearing a pretty gown made of various attractive ingredients to attract your real life Barbie Doll. Bring fantasy to your princess’s upcoming birthday party with this Barbie Doll Cake.